A Wedding at Grand Haven Golf Club nestled near Lake Michigan is the perfect golf course wedding venue. Lavish greens, rolling hills and cascading trees paint the perfect backdrop for your intimate ceremony. 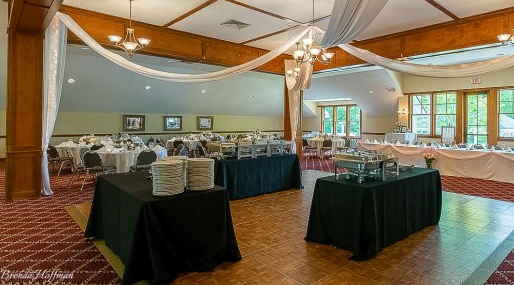 Grand Haven Golf Club clubhouse, dining room, and outdoor terrace provide a beautiful view. 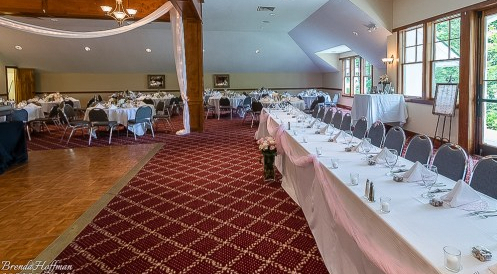 Weddings at Grand Haven Golf Club are unforgettable. 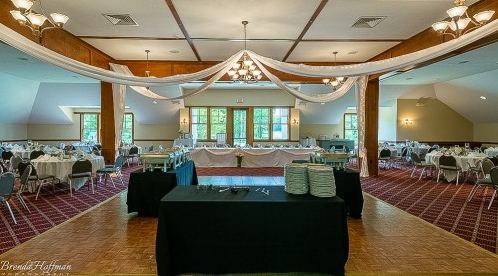 If you are looking to find one of the best wedding venues in the region, look no further than a wedding at Grand Haven Golf Club.